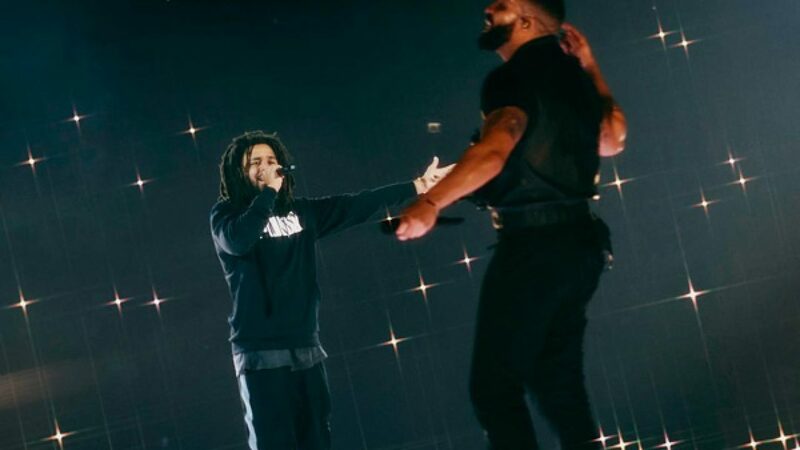 Drake Brings J. Cole out in London, Says He Can’t Wait for Next Collaboration – ..:::Welcome to Ballerz Mixtape:::.. In addition to the surprise performance, the two global artists also took a moment to share their respect for one another’s success and significance to the rap game, while also insinuating that they might have some new music on the way. Thus far Drake and J. Cole have collaborated twice throughout their careers, initially on “In the Morning” off Friday Night Lights in 2010 followed by the “Jodeci Freestyle” in 2013.